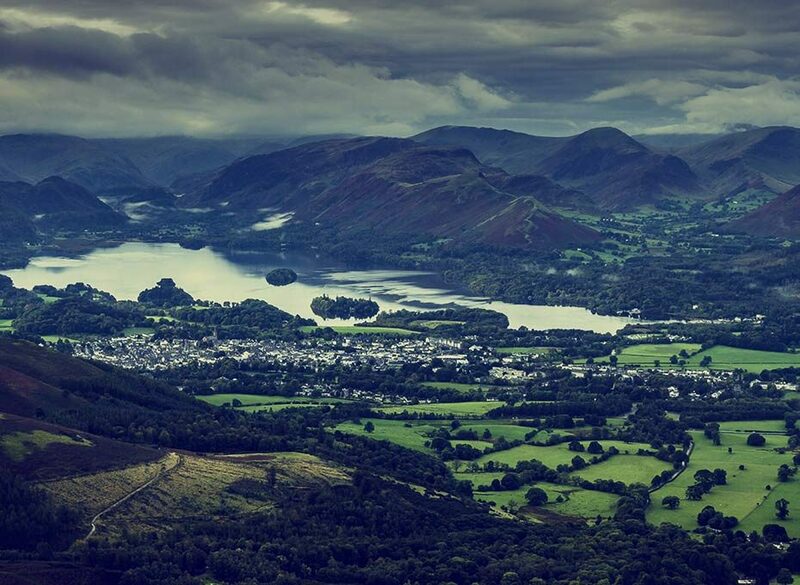 Nestled between the towering peaks of Skiddaw Pike and the tranquil beauty of Derwentwater, Keswick is one of the most popular and much-loved Lake District market towns. 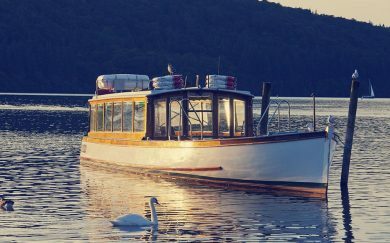 It is well located for outdoor adventurers, families with pets and anyone looking to enjoy the Lake District’s natural beauty right from its heart. 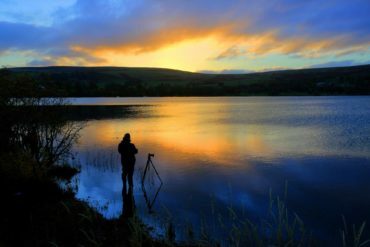 Explore local museums, woodland playgrounds and picturesque naturally occurring wonders such as Bassenthwaite Lake. 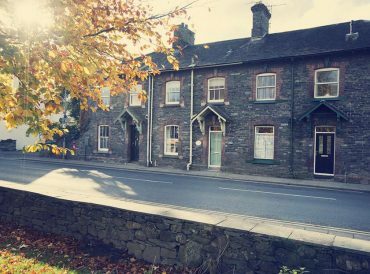 Book your next Keswick cottage with us! 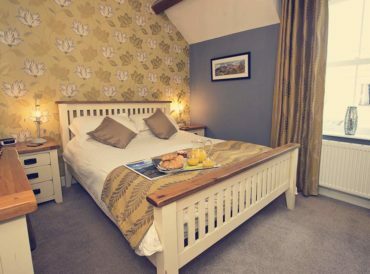 Cottage Escapes is committed to providing the highest quality accommodation in Keswick. Our collection of traditional cottages maintains their classic country cottage charm yet also have all the modern amenities you could need. 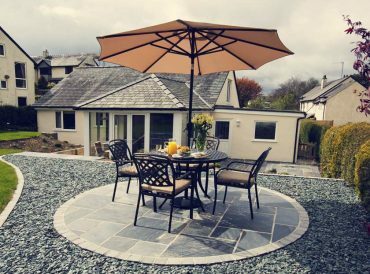 Our luxury cottages in Keswick are selected for their prime locations and excellent potential. 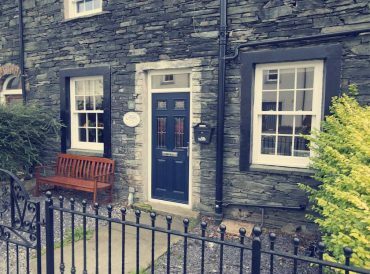 We dedicate our time to restoring Keswick cottages which need a little love and bring them back to their former beauty, with additional features to suit the modern traveller. 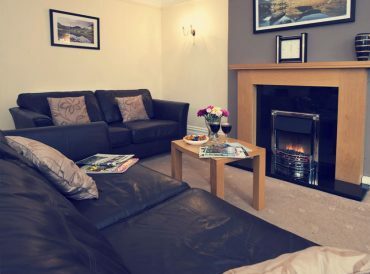 You can expect Wi-Fi, quality kitchen facilities, TVs, washing machines and more in all of our Keswick accommodation options. You will also find many of our properties have traditional features such as log burning fires and beautiful period fixtures and fittings. Spectacular scenery frames the beautiful market town of Keswick and it has a rich history dating back to the 13th century. Beautiful green space characterises the town as well as traditional and picturesque luxury cottages for rent and also enjoyed by local residents. 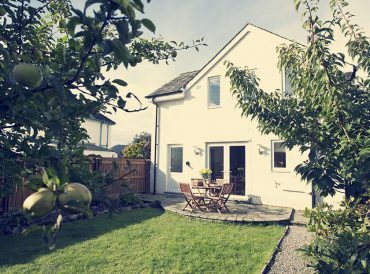 Our self-catering cottages in Keswick ensure you can plan and organise your own retreat without being constrained by timetables or mealtimes. 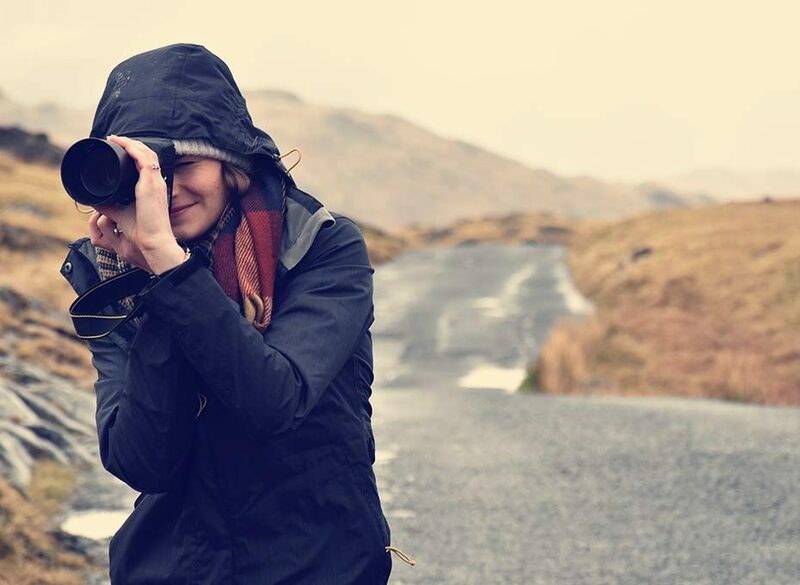 Enjoy the vibrant Lake District atmosphere at the heart of summer with our country cottages in Keswick or nestle down in winter, enjoying a picturesque snowy hike and explore just how different the natural world looks when winter arrives. Our holiday accommodation is designed with the whole family in mind. 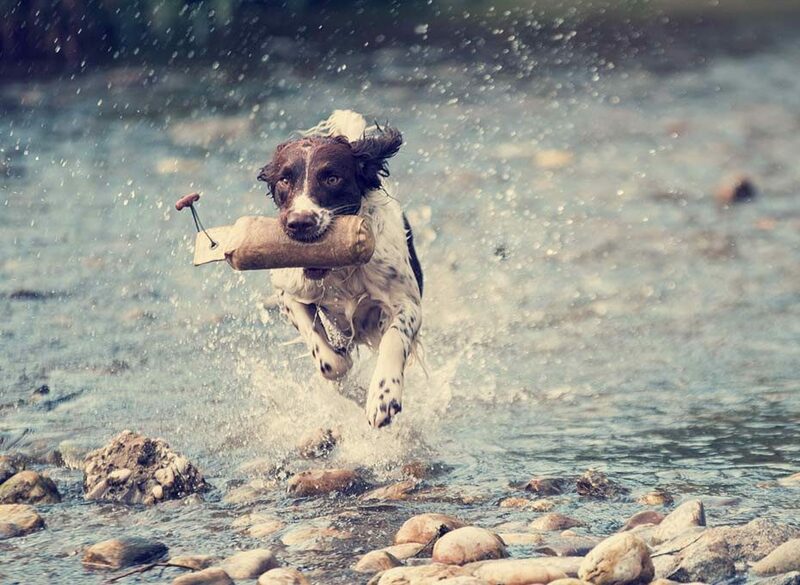 Our dog-friendly cottages in Keswick ensure even your four-legged family members can come along on your next break, ensuring, even more, time spent in the great outdoors enjoying the many walks, trails and hikes in the area. 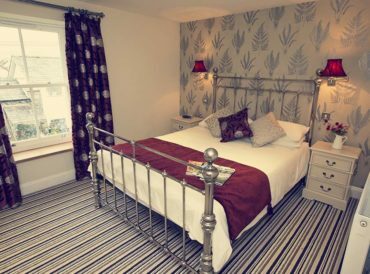 Whether you choose to spend your days enjoying the traditional pubs and inns around Keswick as well as wandering around the town or have day trips planned along the trails, you can be safe in the knowledge you have a luxurious, comfortable home to return to. 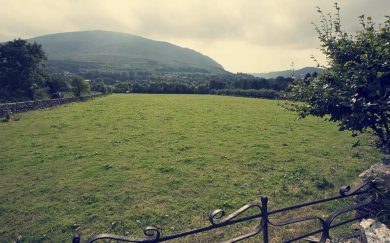 The area is awash with gentle trails ideal for young families and older dogs whilst more experienced hikers can head for the peaks of Skiddaw, Cat Bells and even the gentler Latrigg, for the best views of Keswick.